Join Charlie Brown, Lucy, and the rest of the Peanuts gang as they celebrate Valentine’s Day in this Level 2 Ready-to-Read! It’s Valentine’s Day and Charlie Brown is trying to find the courage to give the Little Red-Haired Girl a valentine! With a little encouragement from Lucy, he finally goes for it. Is this the year everything finally works out for Charlie Brown? This paperback edition comes with two pages of stickers! 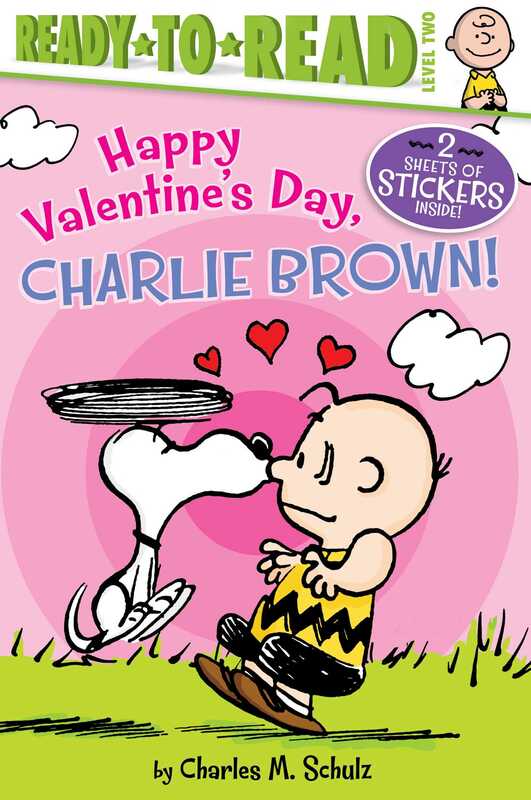 Book Cover Image (jpg): Happy Valentine's Day, Charlie Brown!